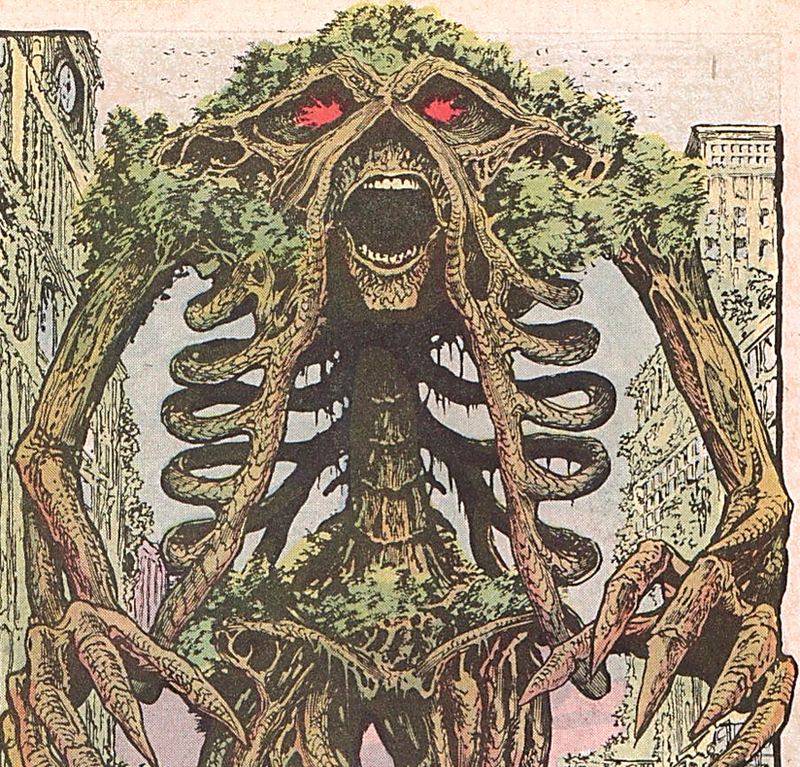 The Swamp God turns Gotham into a jungle paradise in Alan Moore’s Swamp Thing! The trade paperback releases of Alan Moore’s award-winning Swamp Thing graphic novels are coming to a close. Book Five is the penultimate novel of Moore’s story and is arguably his greatest of them all. Abigail Arcane has fled to Gotham to escape the persecution that she endures on a day-to-day basis in Houma, Louisiana. During the process she is arrested for a crime against nature, her relationship with the Swamp Thing. The book takes us through the arrest of Abigail Arcane as well as the war between Swamp Thing and the Batman. Alan Moore is known for writing breathtaking stories in the comic book industry. He took Swamp Thing and redefined not only the origins, but also the overall meaning of the character. Over time, he was able to turn Swamp Thing into an incredible piece of literature by focusing on the very nature of being human. Emotional undertones, powerful imagery, and deep underlying meanings were introduced into Swamp Thing by Moore and have remained a staple of comic writing as it stands today. New readers will be able to pick up book five and understand it easily. It begins with the start of a new arc and explains enough of the past that readers will not have to go back to grasp the story. Batman fans owe it to themselves to read this graphic novel—even if they aren’t necessarily fans of Swamp Thing—, for the dynamic imagery of Gotham City. 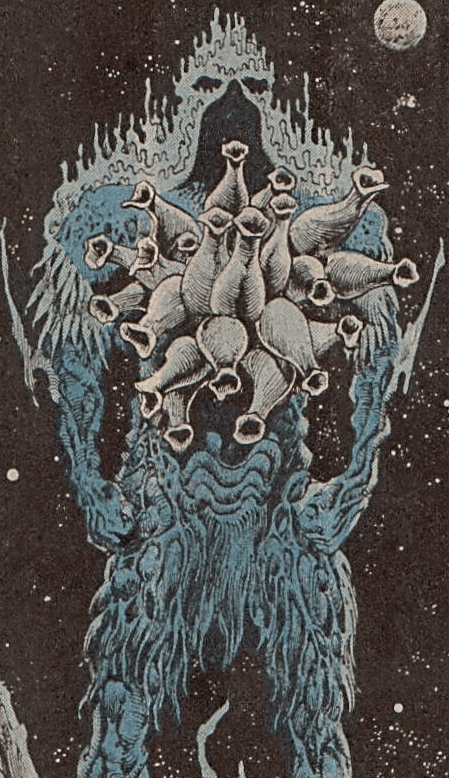 John Totleben’s artwork expands and grows the deeper it delves into the Moore run, and there are images in this book that will leave the reader speechless. 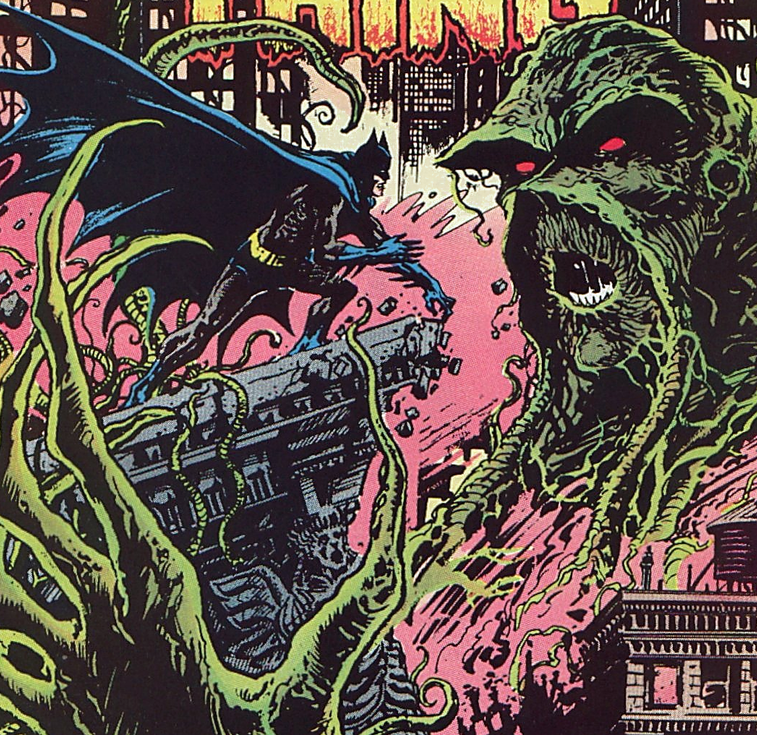 After the ‘Greening of Gotham’ ends, the novel focuses on laying the foundations of Moore’s final issues of Swamp Thing. 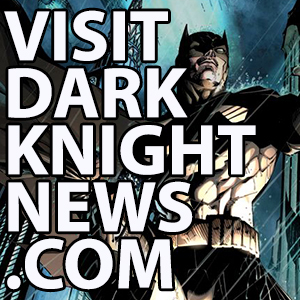 Current Swamp Thing readers will notice comparisons as well as direct connections between Alan Moore and Charles Soule’s different depictions of the character. Particularly in Swamp Thing Annual #2! If you are currently reading the New 52 Swamp Thing, this book is a must read in order to fully understand the significance in the Annual issue. It’s stunning to say the least. The final issue in the graphic novel could have been pushed into the last book. It would have made things easier for newer Swamp Thing readers to understand where the arcs begin and end; dropping the first issue in the last arc abruptly will leave question marks in their minds. There is a lot to grasp as the story nears its end, but the reason why the novel is so strong is because it can be read solely and appreciated greatly. Adding the last issue to the novel makes it feel a bit clunky and disorganized. Alan Moore’s Swamp Thing is comic book gold. Turning a seemingly unknown character into a work of art makes Moore’s writing ability all the more respected. Batman fans, Swamp Thing fans, and all comic fans in general must read this graphic novel. 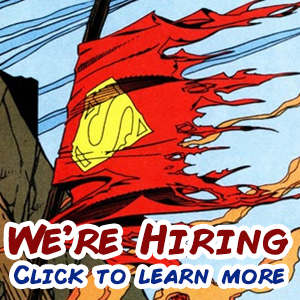 If not, you’re depriving yourself of one of the greatest stories in comic book history. 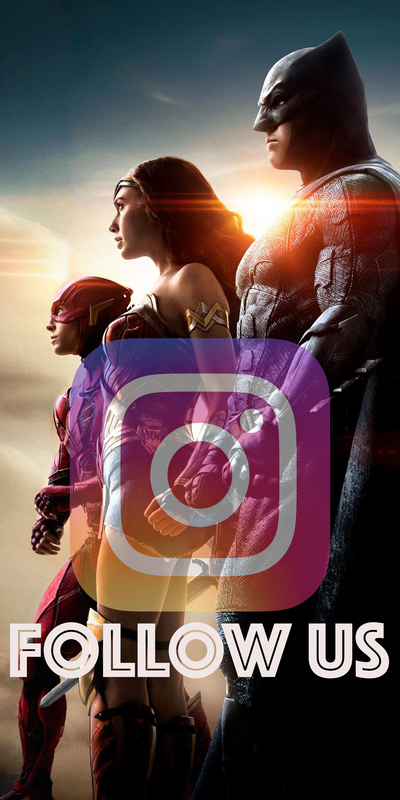 Comment down below and like us on Facebook and follow our [email protected]DCComicsNews! Daren Taveras is a freelance writer from Westchecster, New York. He spends his free time reading comics, playing games, and pursuing his two goals of becoming a novel writer and a pokemon master.